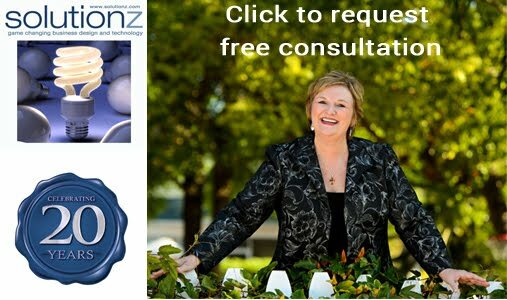 Solutionz by Chicke Fitzgerald : How to Get Absolutely Anything You Want: In Six Practical, Doable, Time-Tested Steps- an interview with Margie Aliprandi on EGG Live! 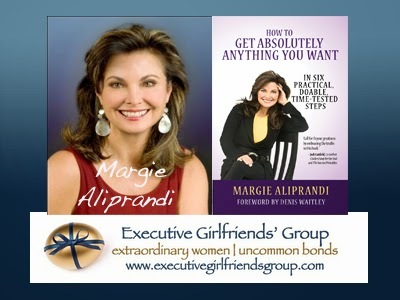 How to Get Absolutely Anything You Want: In Six Practical, Doable, Time-Tested Steps- an interview with Margie Aliprandi on EGG Live! This episode is #32 of all time in the top 50 shows on Solutionz Live! 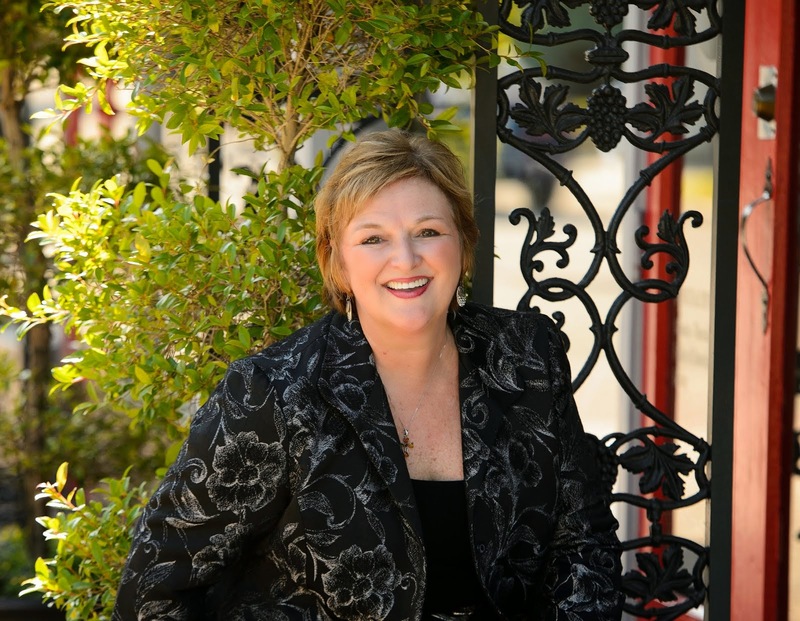 Margie Aliprandi is a hands-on wealth coach, trainer and keynote speaker.